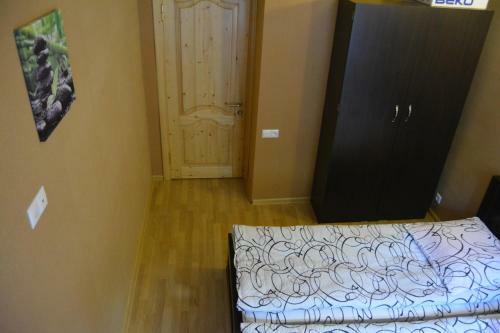 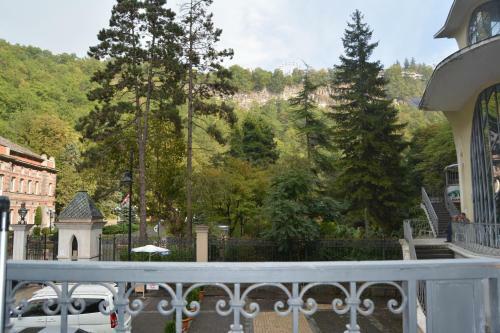 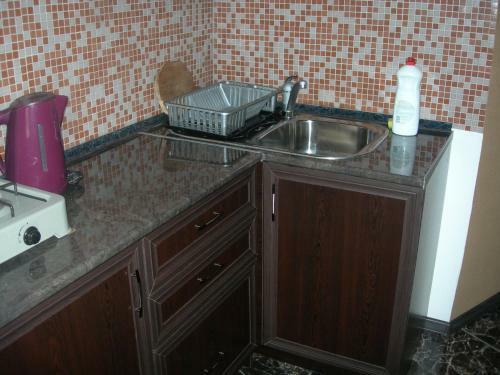 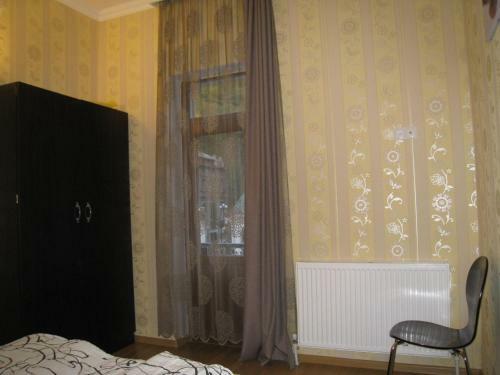 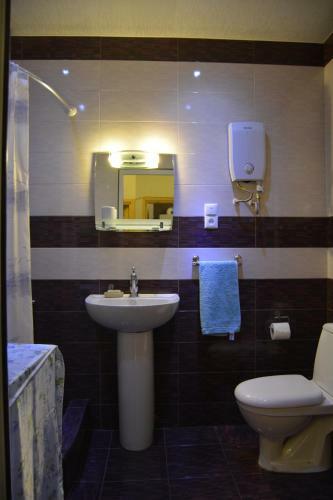 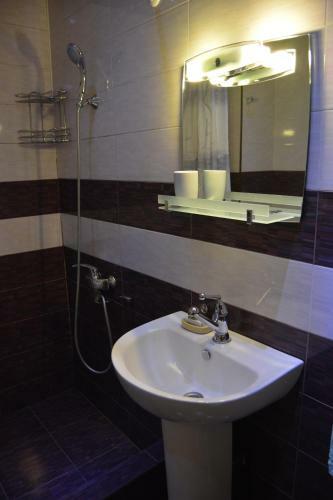 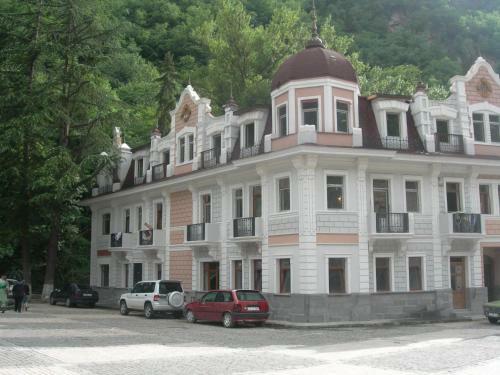 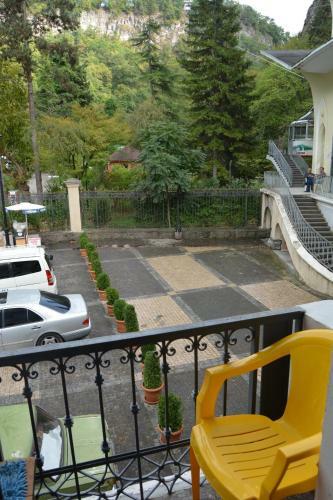 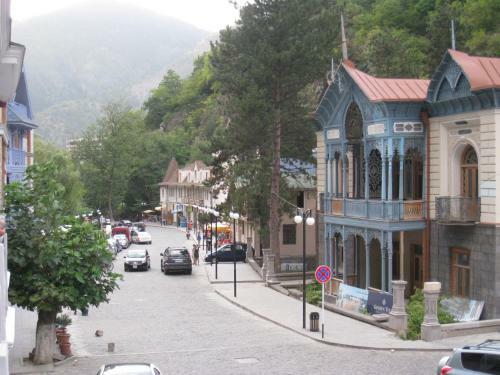 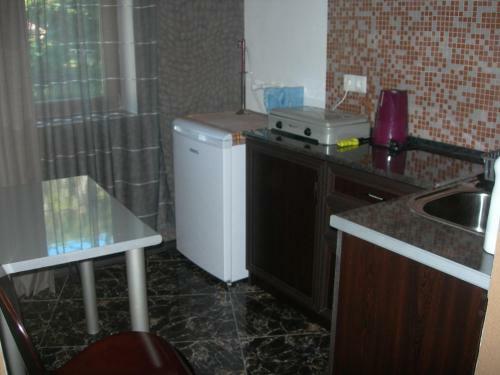 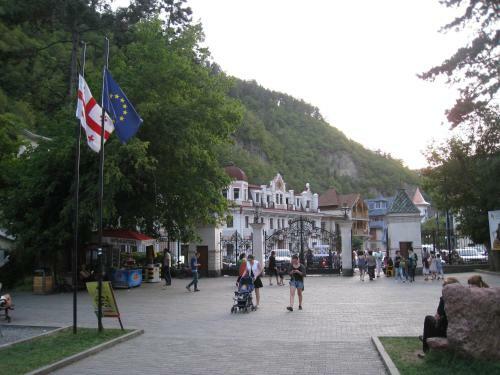 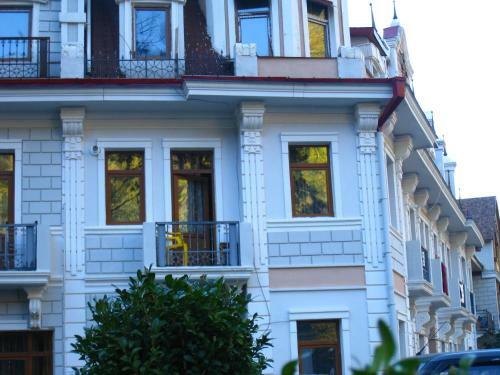 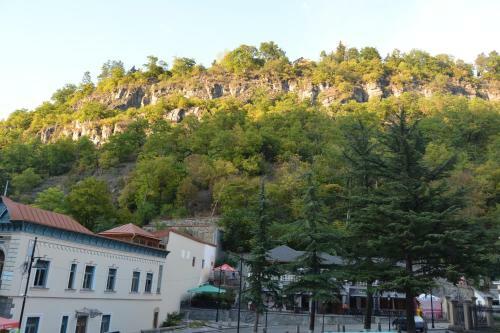 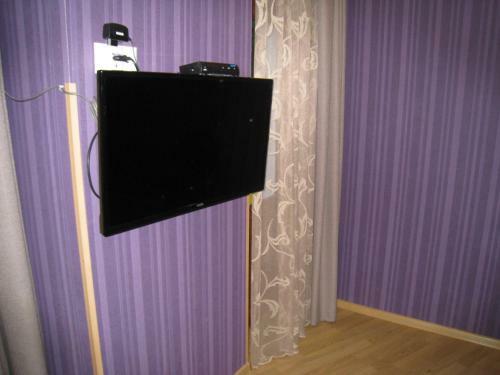 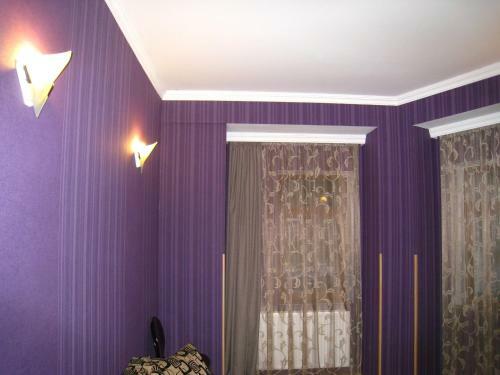 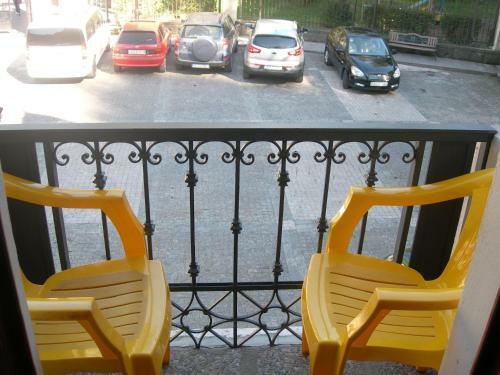 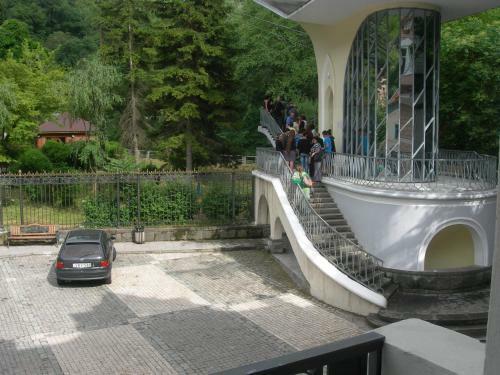 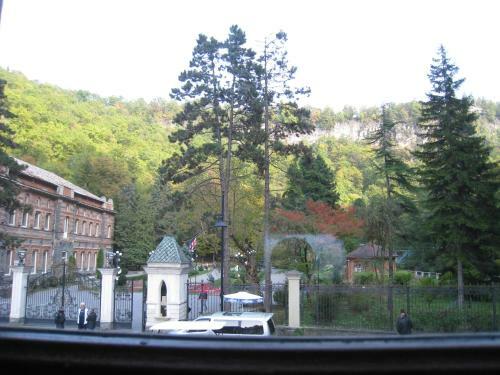 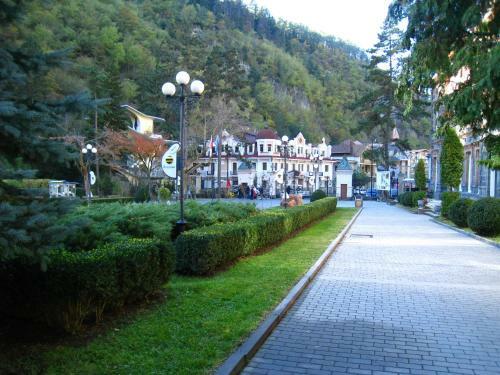 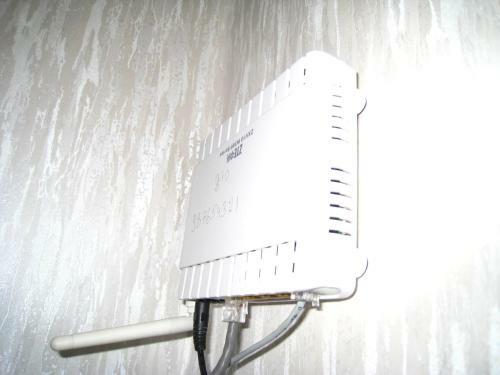 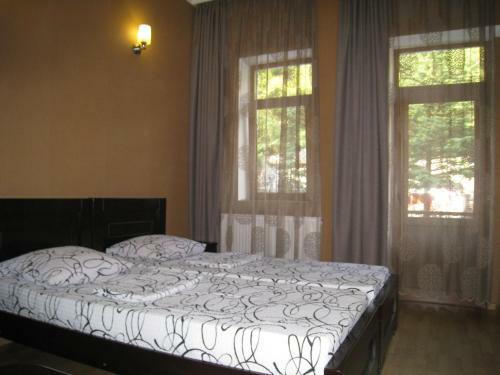 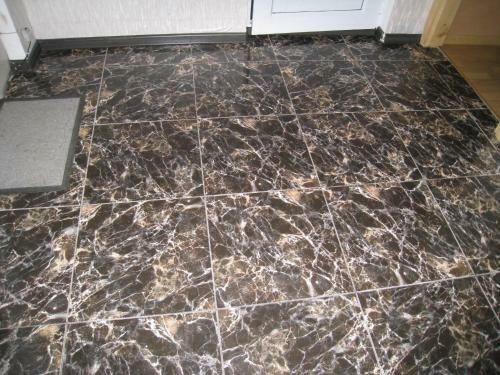 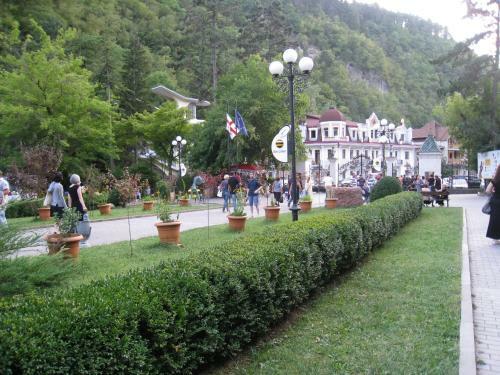 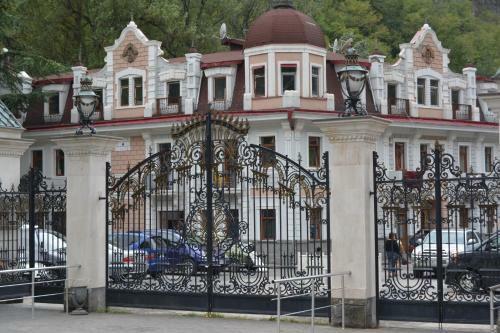 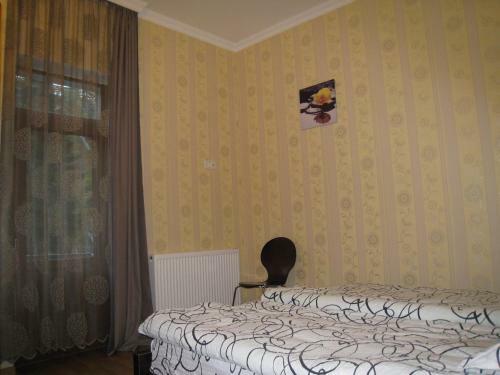 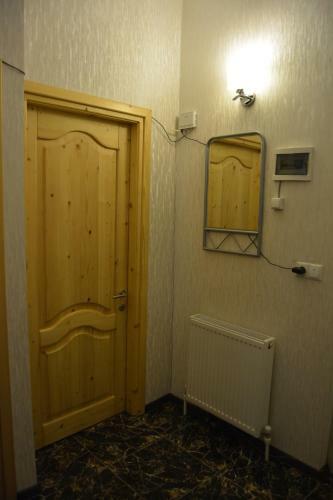 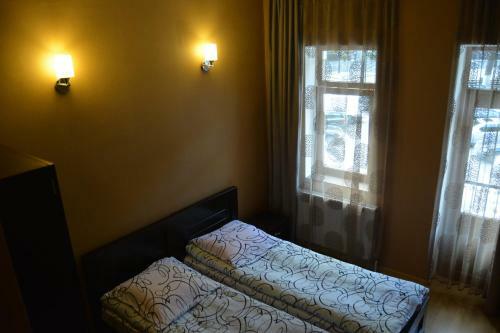 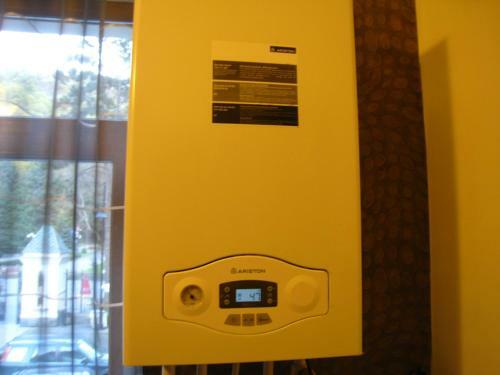 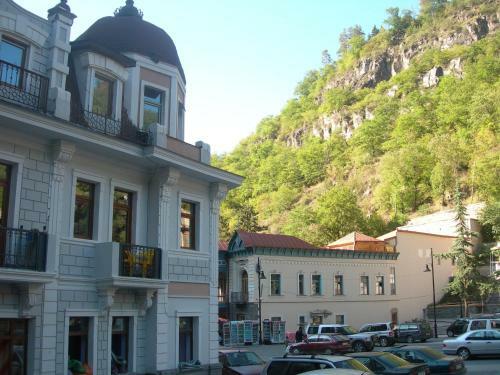 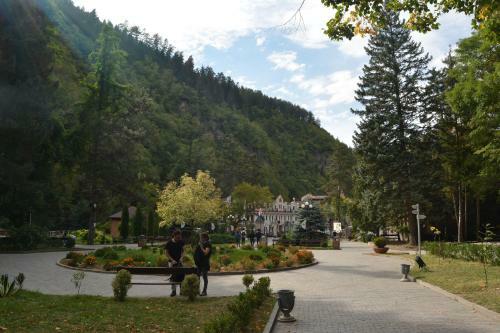 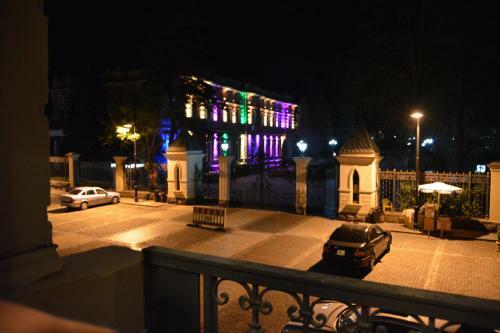 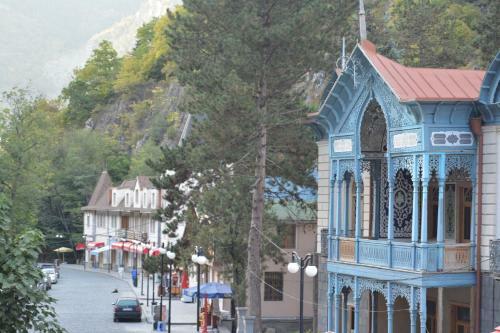 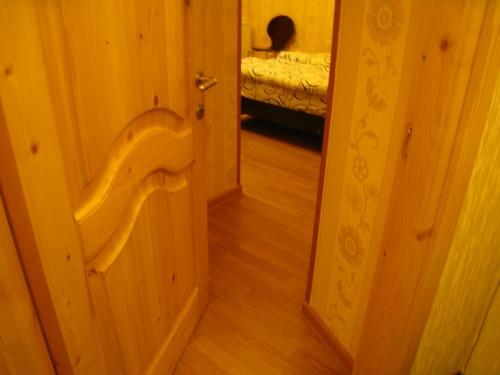 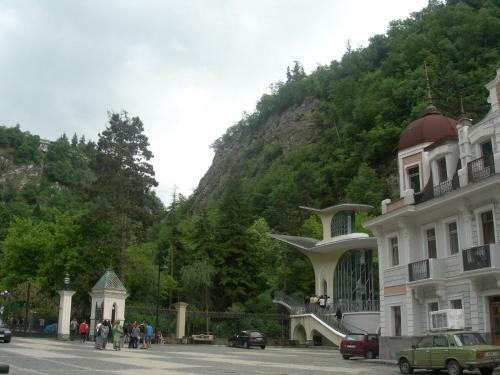 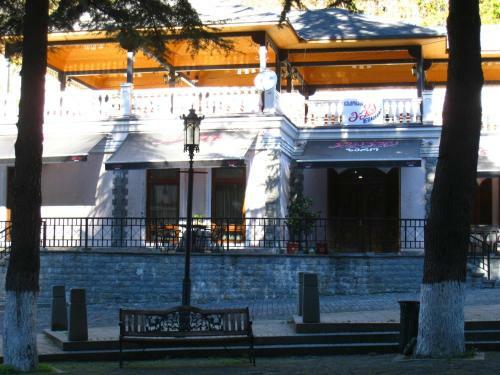 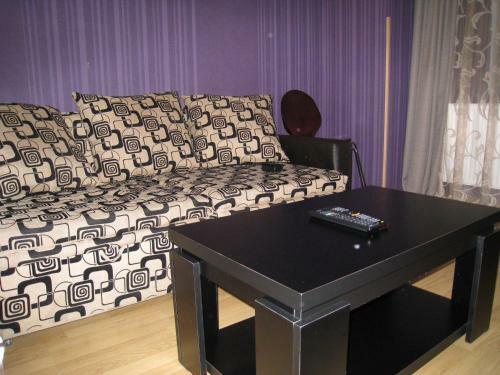 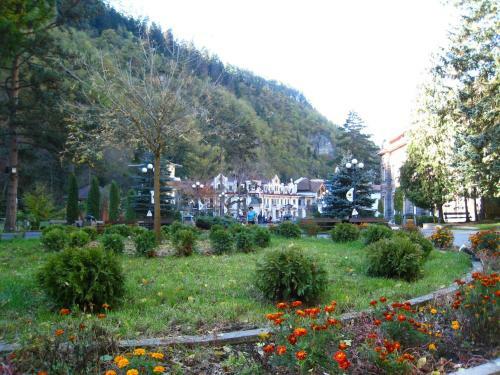 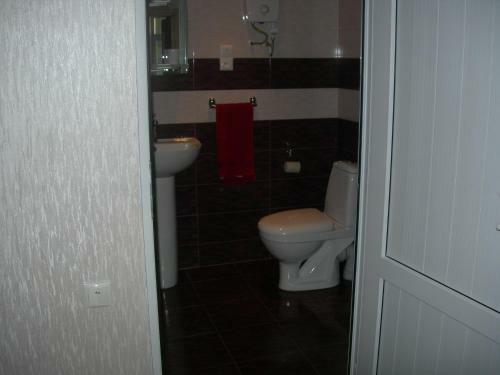 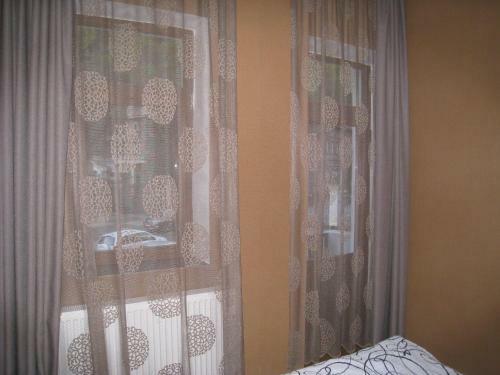 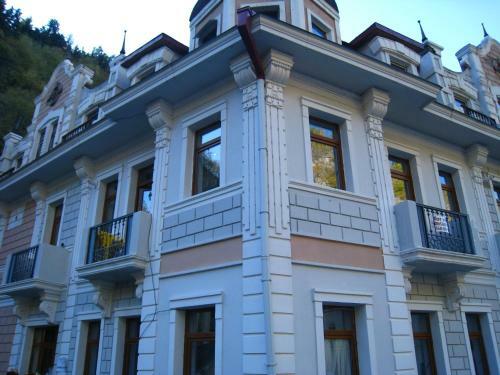 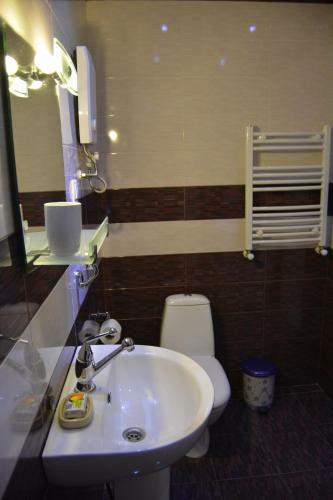 Located 700 metres from the Kura River in Borjomi, Natali ApartHotel offers free WiFi. 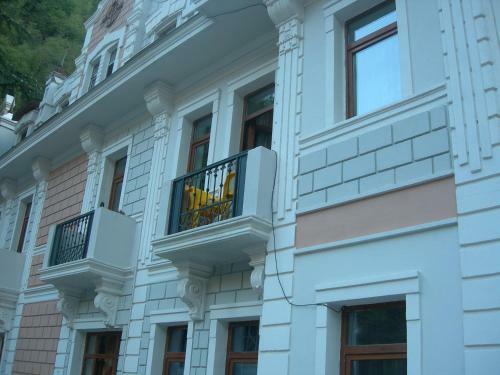 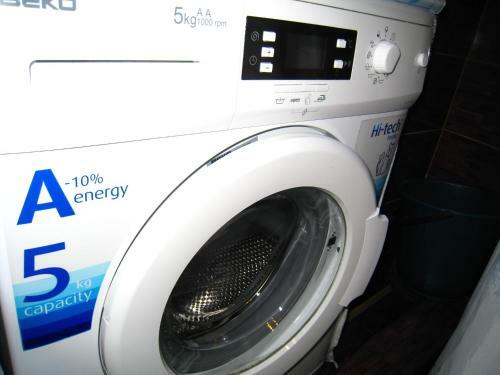 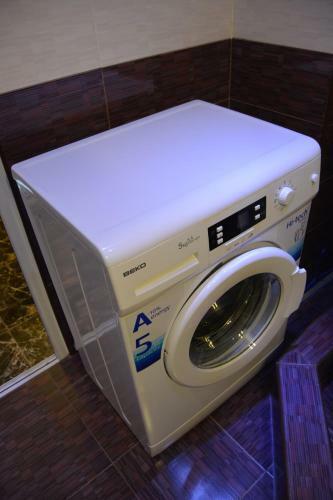 The apartments feature air conditioning, 3 balconies, sofa, washing machine, hairdryer and flat-screen TV with cable channels. 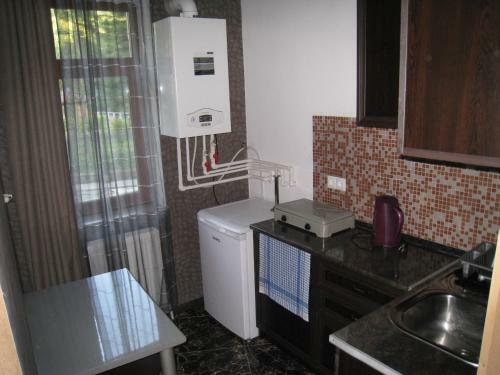 Guests can cook in the kitchen, equipped with a fridge, stove and electric kettle or dine in the restaurant, located a 1-minute walk from the property. 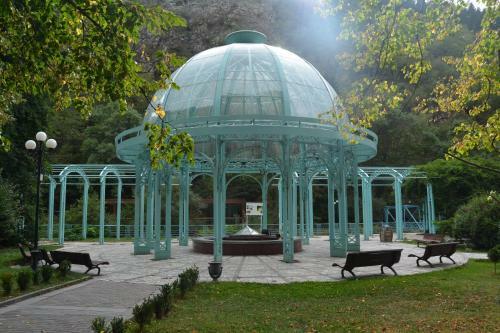 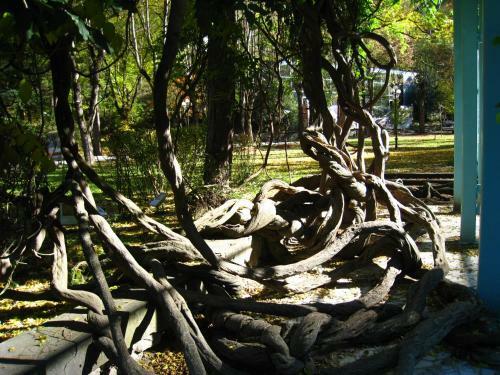 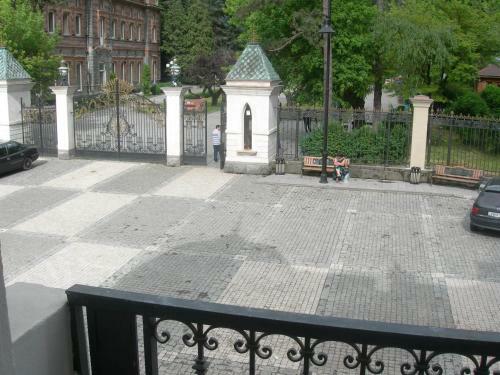 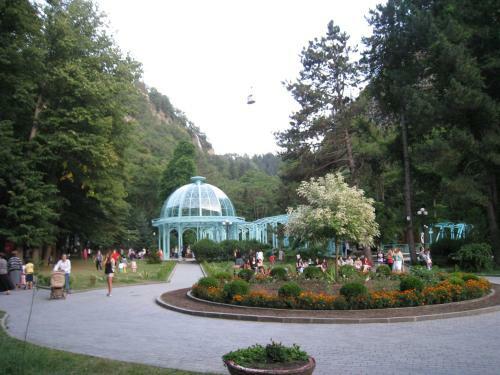 The mineral water spring is 50 metres from the property. 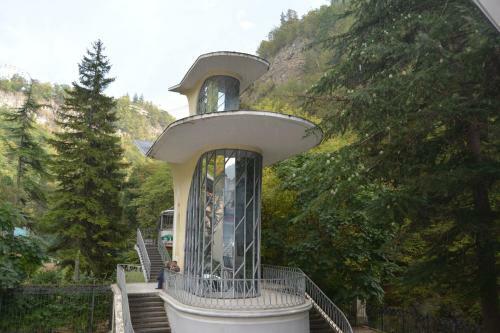 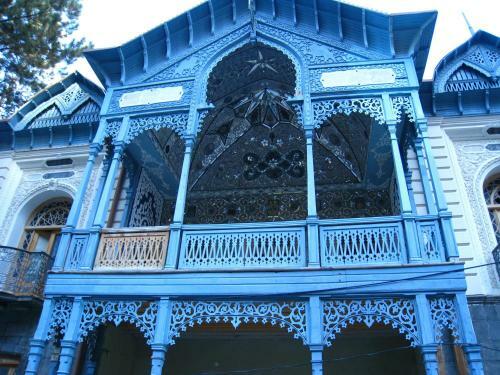 Borjomi Train Stattion is 4.2 km away, and Tbilisi International Airport is 173 km from Natali ApartHotel.